Julia Solomonoff is an Argentine filmmaker with an MFA in Film from Columbia University, New York, where she currently teaches Film Directing. She is a Fulbright and PEO Scholar. In 2011, the Film Society of Lincoln Center celebrated her work in a special showcase of her shorts and features. She wrote, directed and co-produced “The Last Summer of la Boyita” (El último verano de la Boyita”, 2009), co-produced by Almodovar’s El Deseo (Spain) and Epicentre Films (France), winner of over twenty international awards including Best Film, Best Director and Best Screenplay. 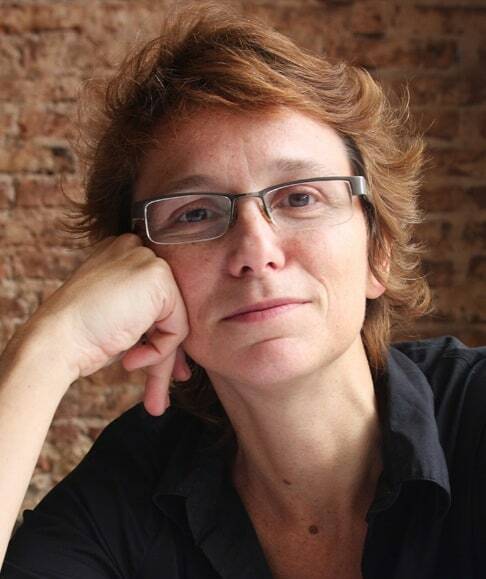 She developed the screenplay at Fundacion Carolina/Casa de Americas, Madrid Writers’ residency. Her directorial debut, “Sisters” (Hermanas, 2005) opened at the Toronto Film Festival, her original script was developed at the Sundance Writers’ Lab. It was produced by Vanessa Ragone, Walter Salles and Tornasol (Spain). Solomonoff also produced Alejandro Landes’ documentary “Cocalero” following Evo Morales during Bolivia’s historic Presidential election which premiered at Sundance 2007 and Julia Murat’s debut film “Historias que existem quando lembradas” (Brazil, Argentina, France, 2011) selected at Venice, Toronto, San Sebastian and Rotterdam winner of over 25 international awards.